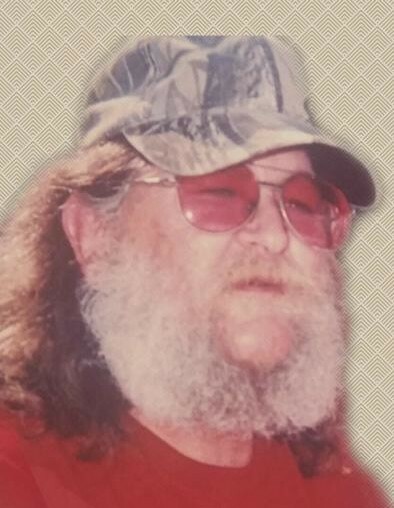 Steve Walker Hasty, 58 of Albany passed away on Thursday, January 31, 2019 in the Phoebe Sumter Hospital. Graveside funeral services will be conducted at 2:00 PM on Monday, February 4, 2019 in the New Bethel Baptist Church Cemetery in Terrell County with Rev. Clyde Johns officiating. Steve was born on March 17, 1960 in Dawson the son of the late William Walker and Lois Williams Hasty. He was a farmer and a member of the New Bethel Baptist Church in Terrell County. Survivors include his wife, Terry Holley Hasty of Albany, a daughter, Kristi Hasty of Ellaville, a son, Bill (Casey) Hasty of Albany, a step son, Jeffrey Reeves of Macon and 7 grandchildren. The family will receive friends on Sunday, February 3, 2019 from 5:00 to 7:00 PM at the funeral home.